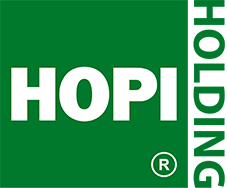 HOPI FISH HUB's mission is to become a modern center of logistics and fresh fish processing for Central and Eastern Europe, thereby to support the trend of significant increases of fresh fish consumption in this vast region. Why the HOPI Fish HUB solution? We guarantee you the fastest and controlled temperature transport of fresh fish and seafood to the CEE. From the sea to Prague in 18 hours. We guarantee ultra-fresh products processed by our experienced and stable staff. Verified by extensive international certification.We adapt ourselfs to clients specifications. 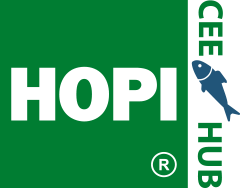 HOPI CEE FISH HUB is a member of the SEAFOODWAYS.